I will be looking for best baby stroller service although there are numerous companies providing child stroller services but all are not focusing about quality usually. Thanks for your comment Kris! 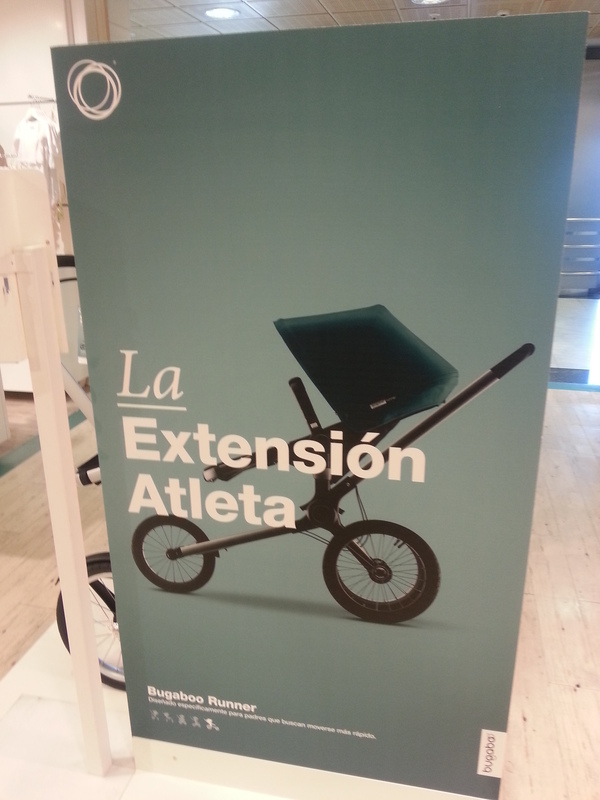 When you say baby stroller service what exactly are you referring to – customer service? Product quality? I also get the occasional odd stare but mostly people smile because my son loves it! 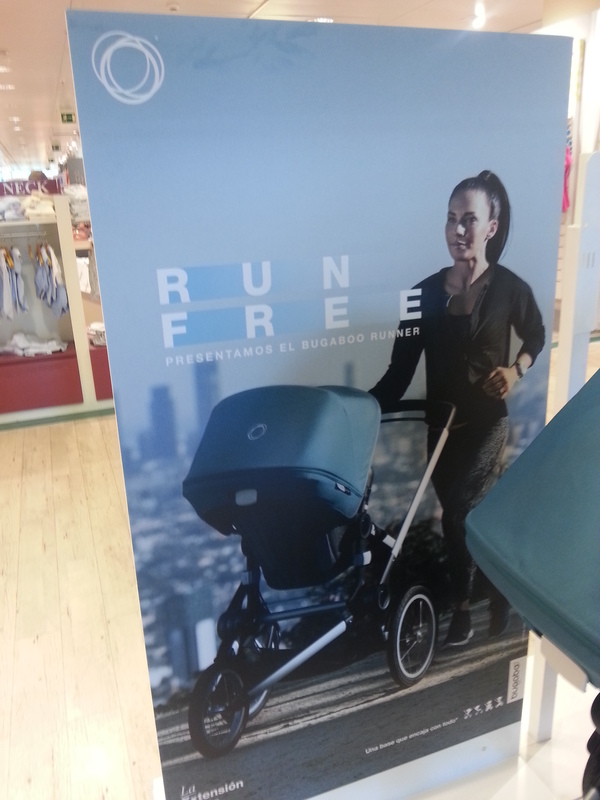 I remember feeling the same way when I first came to Madrid 10 years ago and went running. People yelled, “Run, Forest, Run!” and things like that. When I did see other women running they wore sweaters and casual street shoes. Now there are tons of women running and they are much better equipped than I am! 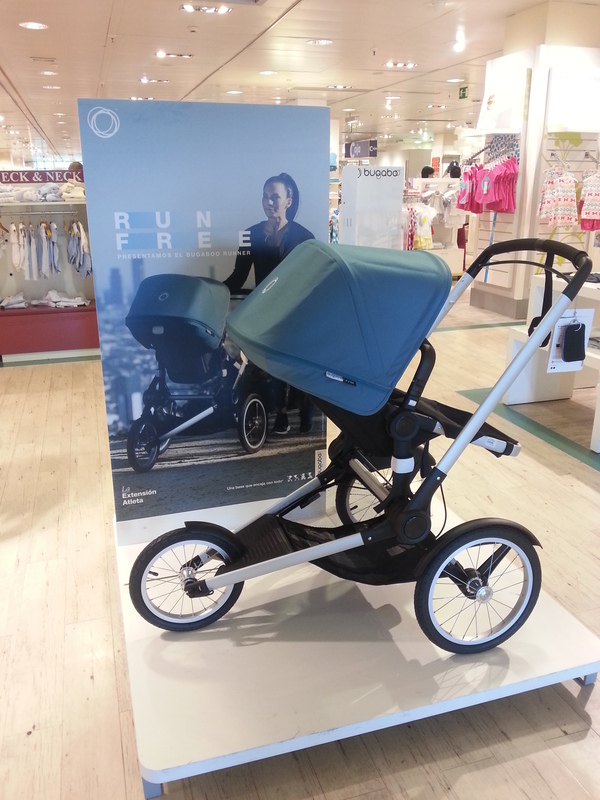 Jogging strollers are just a matter of time. I appreciate your work. Keep it up my bruh.